How’s your social media working out for you? Are you even using it? There can be no doubt about it – social media is where your brand needs to be. 92% of marketers agree that it’s important for business and 8 out of 10 SMBs use it to drive growth. 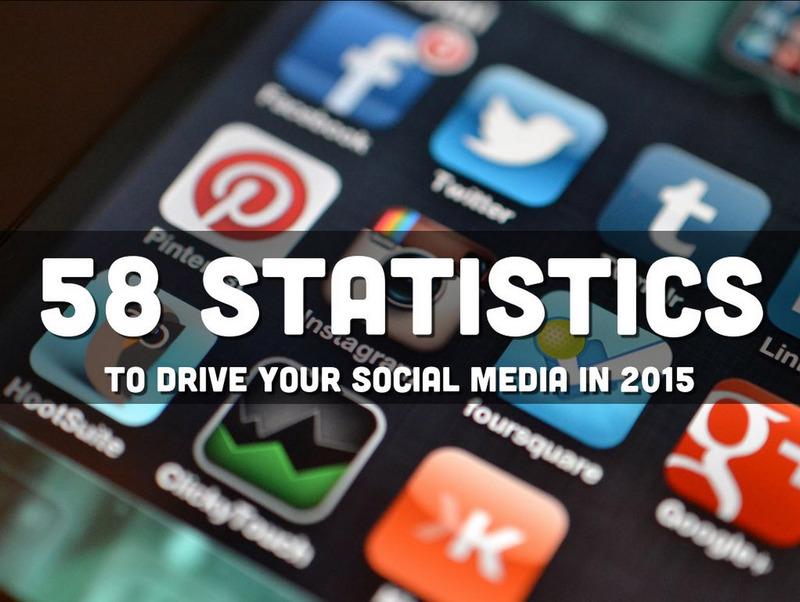 If you’re looking to get ahead on Facebook, Twitter, Google+ or any other of the popular social sites in 2015, it’s handy to have a few statistics to help you along. To help you power forward with your social media and accrue those all-important followers, we’ve gathered together 58 useful stats and put them in a pretty slideshow.